The European Commission has adopted its report on the development of plant proteins in the European Union. The report reviews the supply and demand situation for plant proteins (such as rapeseed, sunflower seeds or lentils). The European Commission has adopted its report on the development of plant proteins in the European Union. 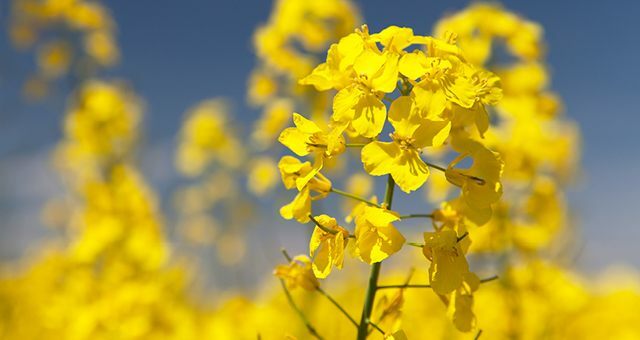 The report reviews the supply and demand situation for plant proteins (such as rapeseed, sunflower seeds or lentils) in the EU and explores ways in which to further develop their production in an economically and environmentally sound way. + Increased sharing of knowledge/best practice in supply chain management and sustainable agronomic practices through a dedicated online platform for example. There is, according to the Commision, a high demand for plant proteins in Europe, amounting to around 27 million tonnes of crude protein in 2016/2017 and the EU's self-sufficiency rate varies substantially depending on the source (79% for rapeseed and 5% for soya, for example). As a consequence, the EU imports annually around 17 million tonnes of crude protein of which 13 million are soya based. However, there are positive trends, the Commission notes: the soya area in the EU has doubled to almost one million hectares since the CAP reform in 2013. Similarly, in the case of pulses (field peas, faba beans, lentils, chickpeas), production has almost tripled in the EU since 2013.